I decided a couple of weeks ago to start ordering from Grove Collaborative! 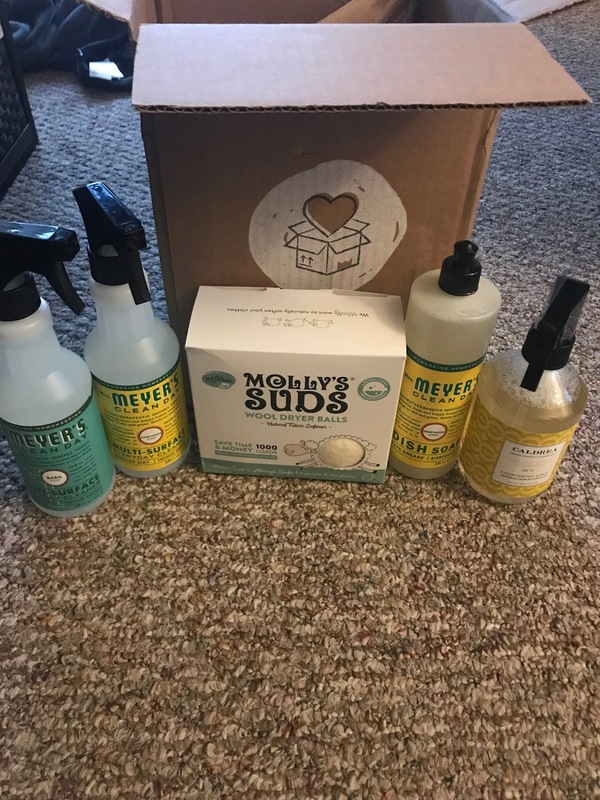 I have heard amazing things about this company and since I mostly use all-natural cleaners in our home I thought it might be a tad easier to just order everything and have it delivered to the apartment. Molly's Suds was recommended by LoveMeg over on Youtube. Since we use the apartments dryer often our clothes don't come out completely dry. I did buy a drying rack but I'm hoping this will cut back on the number of items that come out still wet. I did use these over the weekend and fond that the three worked better then my whole stash of plastic dryer balls. I will definitely keep using these! I love Mrs. Meyers and I knew the Honeysuckle scent is a hit with Tim and I so I decided to order a dish soap since we needed new dish soap anyways. 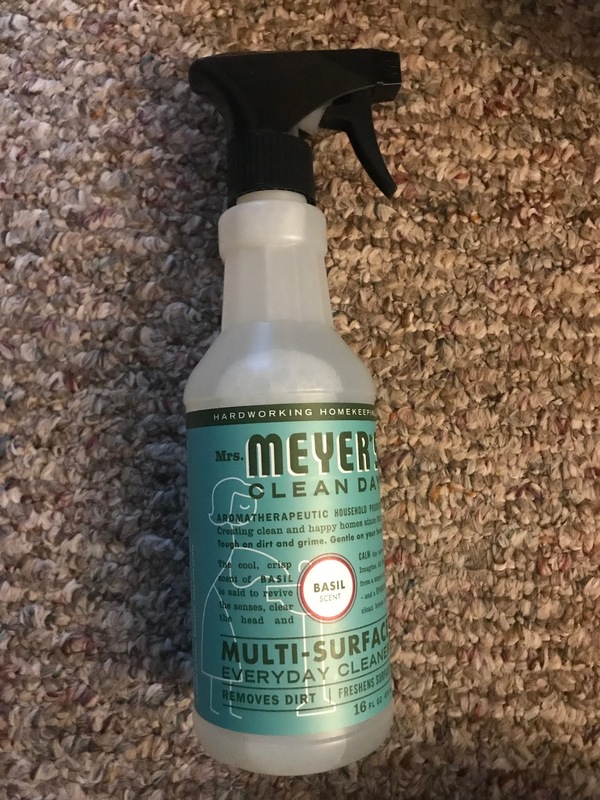 We are loving this scent and I'm finding that I need less dish soap then I normally did when I was using other brands. So far so good! I have been using this spray recently so I purchased this as a backup because I really enjoy the scent. I have heard so many things about the Basil scent from Mrs Meyers and I'm so glad I decided to try it because it smells amazing! 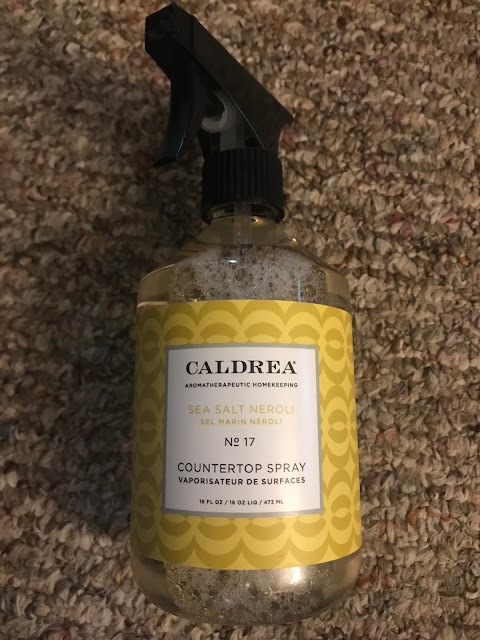 This Caldrea countertop spray was a little on the pricey side but it smells INCREDIBLE. This is my favorite of the bunch and each time I've used it the scent just lingers. This is in Sea Salt Neroli and I will definitely purchase this in the future. I've already placed another order for February and received a freebie because I'm a VIP member and I would highly recommend for you to check out their website! If you click here you will get a $10 credit for signing up and you will get a 3 month VIP membership for free! Head over now- I promise you won't be disappointed!